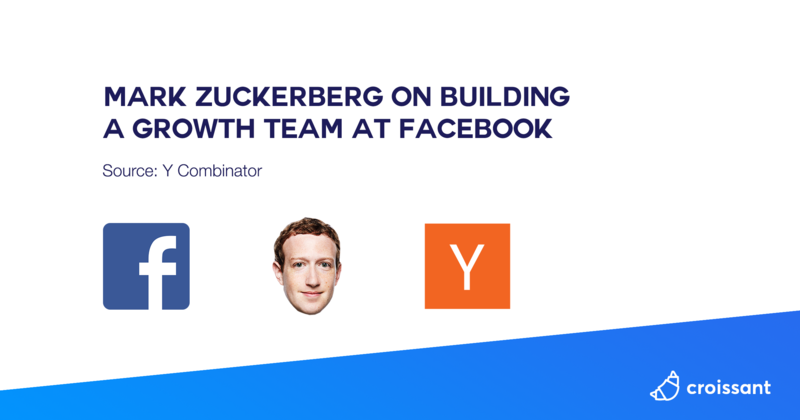 The number one question I am always asked about growth is “What tactic would you use to grow my company?”. And when I get asked that question, my initial response is “I've got no clue”. I just met you, I had known nothing about your company, I know nothing about your audience, I know nothing about your product. And typically, the reason I get this question is because it comes from a sense of they're looking for one tip, one secret, one hack, one tactic to unlock this explosion of growth in their business. And unfortunately my answer to what tactic I would you use to grow the company is not what most people think it is. It has nothing to do with tactics and it has everything to do with process. And when I mention the word “process” to most entrepreneurs, their eyes roll back in their heads and they glaze over and they're like “man I don't even want to listen to you”. 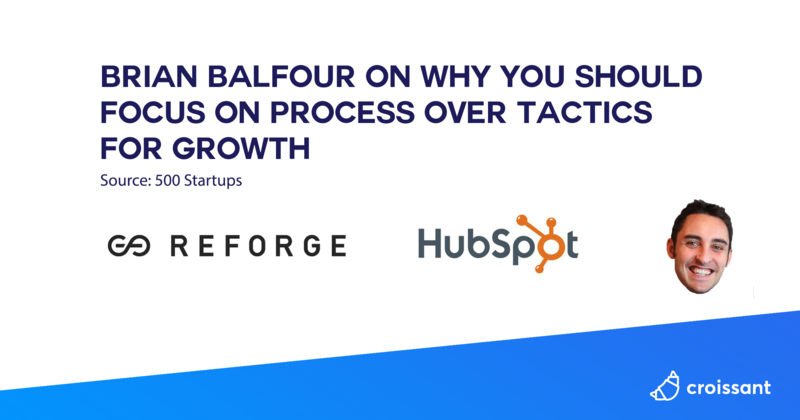 But what I want to dive into is first is four reasons to focus on process before tactics. And the first reason is “what works for others is not going to work for you”, your audience is different, your product is different, your business model, is different, your customer journey is different. Bottom line your business is different plain and simple. And you need a method, you need a way, you need a process to find basically the combination of things, that unique combination of things that is going to work for you not somebody else.